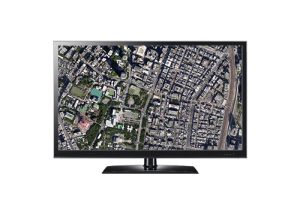 Graz, Austria and Lokeren, Belgium • July 6, 2017 • Vexcel Imaging and Orbit GT will be showcasing an integrated solution for Aerial Oblique and streetlevel Mobile Mapping data, operational within ArcOnline, at Esri IMF and UC, San Diego, July 8-13. 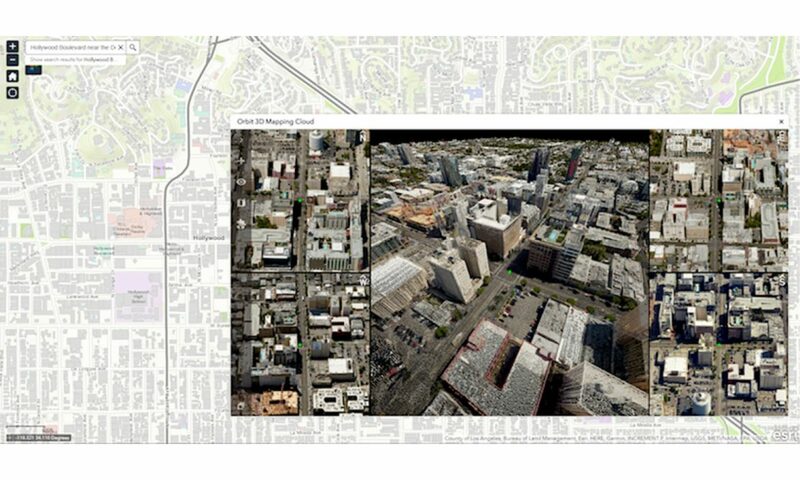 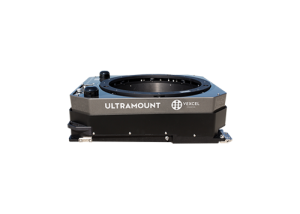 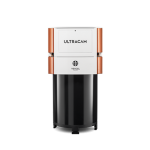 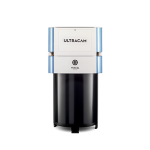 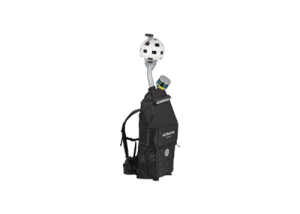 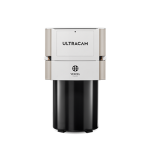 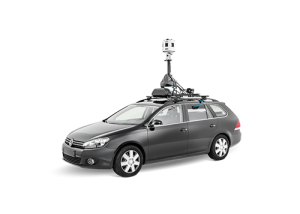 “We have been looking for an application that combines both data, UltraCam aerial oblique data as well as streetlevel Mobile Mapping data from our UltraCam Mustang, for a long time. 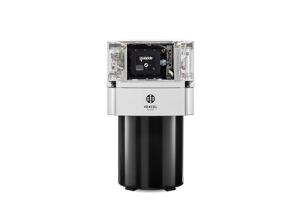 Having now the possibility to combine these data in a single integrated application opens up great new opportunities for our customers”, says Alexander Wiechert, CEO of Vexcel Imaging.